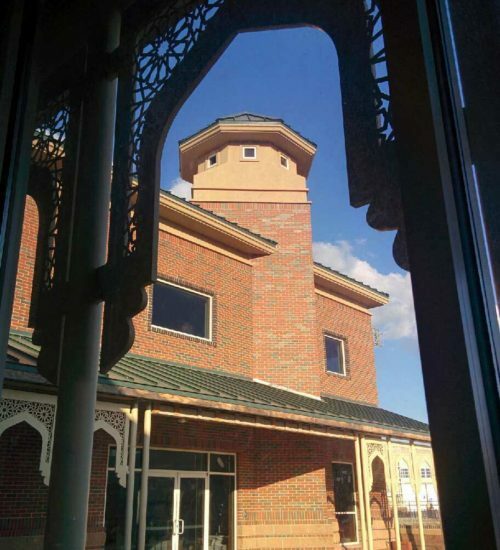 Islamic Society of Stillwater, locally known as ISS, is the only Islamic center in forty five miles around the Stillwater area. Decades ago, Muslims in the area bought two single-family houses and used them for performing prayers and other Islamic activities. ISS has functioned from the same two buildings until recently the building has been rebuild. ISS was recognized for its services to the local community by the City of Stillwater in April 2000 and May 2007. The certificates can be seen below. We welcome you to the official website of Islamic Society of Stillwater (ISS) in Stillwater, Oklahoma, USA. ISS’s new masjid includes “Masjid As-Siddiq” (the hall of prayer), a women’s section and a weekend Arabic school for kids. 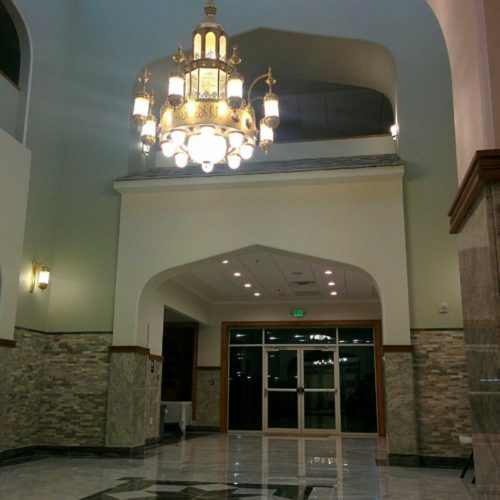 We recently finished construction on a high-quality facility for the Muslim community. This new masjid took place of an old and aging residential-style building which has housed ISS since the 1960’s. This was made possible by the many generous donations from community members in Stillwater, Oklahoma and many others communities. ISS is a Federally-registered, 501 (c)(3) non-profit religious organization. Make a donation to support the masjid. All donations are tax-exempt.